Studies show that staging a home before listing it for sale on the market could result in resale value increases of up to 10%. 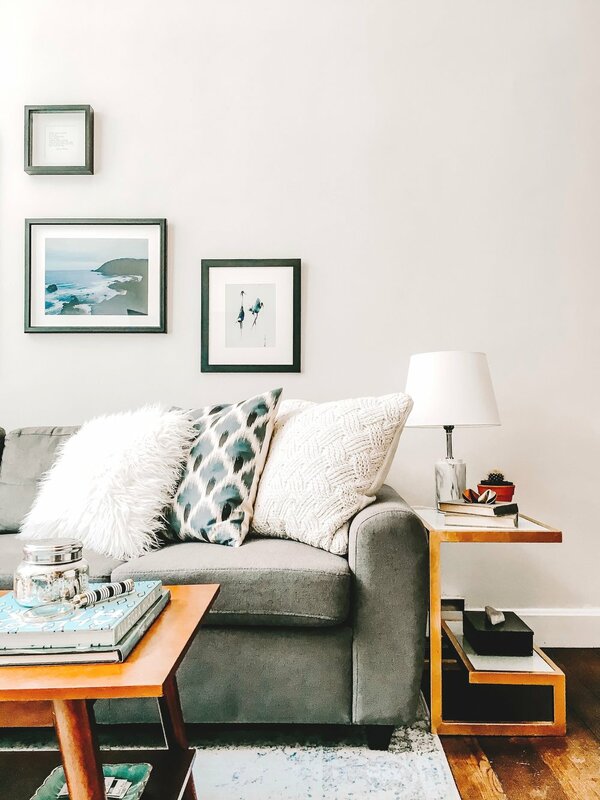 The ultimate goal of home staging is to neutralize the space to appeal to the widest range of buyers, allowing them to see themselves in the space before they make the down payment. We approach your home from the buyer’s lens by improving flow and traffic patterns within a room, creating an environment that is beautiful, clean, and has an inviting ambiance so buyers can easily imagine themselves living in the home you are selling. 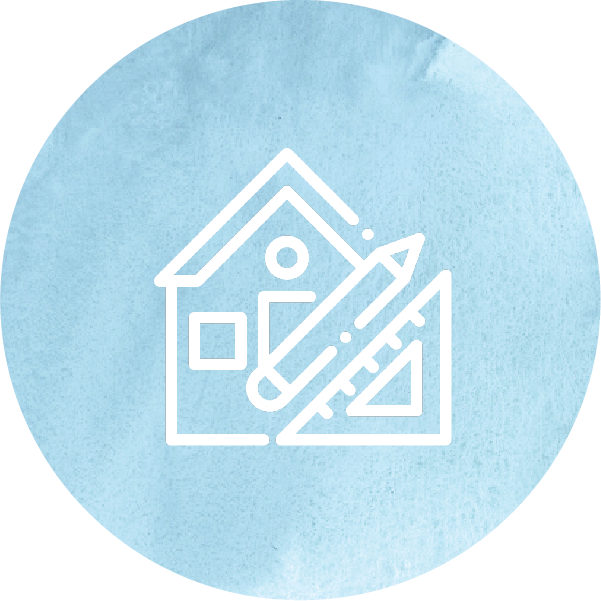 We will provide you with a consultation that lasts up to two hours and walk you through the steps that are needed to get your home prepared for the market. As a more affordable alternative to white-glove service, you will come away with a list of things to do to on your own to declutter and neutralize your home. If you prefer a more hands-on approach, we’ll provide a customized layout and bring a team of professional movers to stage the home the way we have designed it. We will discuss with you what should be done and make decisions based on your budget. This may include bringing in furniture, accessories, and painting your home. We’ll begin by meeting at your home and performing a full walkthrough. Whether you are receiving a consultation or white glove staging, you will be given a customized to-do list to maximize your homes layout, improve selling points, and prepare for the next phase of home staging. If you are receiving white glove service, we’ll get to work customizing a home design solution that incorporates pieces already in the space and/or bring in carefully selected pieces based on your specific home staging budget and needs. On the day of staging, we will meticulously arrange and de-clutter each room to showcase its best features and create a welcoming atmosphere. 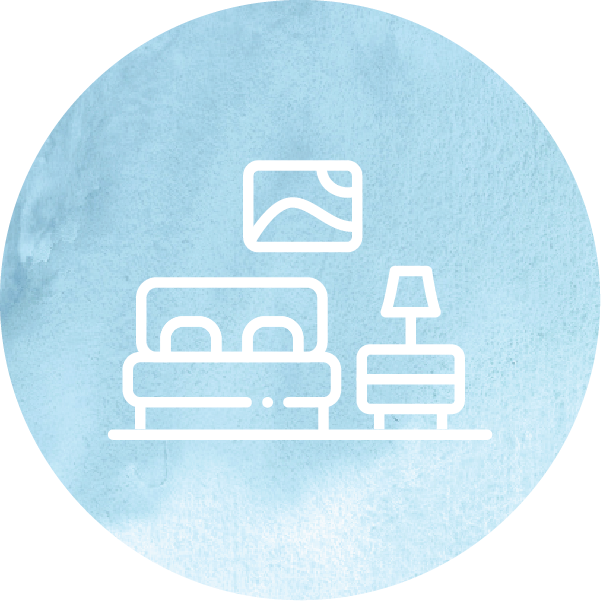 Once your home is sold, we’ll promptly schedule a date to remove any pieces of furniture that were brought, leaving your home clean and move-in ready.